When you think of home renewable energy systems, geothermal probably isn’t the first source that springs to mind. But new company Dandelion is planning to power homes with clean, free energy from “right under our feet.” The company just launched after a stint at Google’s moonshot factory X, and they’re preparing to install their first systems in northeastern America. The Dandelion team launched their company independent of Alphabet this month, offering geothermal heating and cooling for homes. They come in and replace cooling, heating, and hot water equipment with their geothermal systems, including underground pipes and a heat pump, which gather energy from the earth. The company describes geothermal cooling and heating as the most efficient method of such climate control for the home. Affordability was one of Dandelion’s main goals. They say many homes haven’t yet adopted geothermal systems due to the hefty cost associated with setup. In contrast, Dandelion’s system costs $20,000. On their website they say they’ve partnered with a leading financing company to install the systems with zero costs upfront followed by low monthly payments. The company also designed a better drill to install the systems. In the past, geothermal systems were installed with a wide drill that was intended for water wells more than 1,000 feet into the ground. The Dandelion team designed a slender drill that can create one or two deep holes a few inches wide – with less waste. Their new drill lets them put in ground loops in under one day. Overall, putting in their geothermal systems takes two to three days. Dandelion’s heat pumps will last around 25 years, while the closed-loop piping can last for a minimum of 50. The system comes with a smart thermostat enabling homeowners to regulate the temperature inside. The team is starting with 11 counties in New York – they say regions with cold winters and hot summers are ideal for home geothermal systems. Homeowners in upstate New York can now have home geothermal energy systems installed. A new company, Dandelion, is offering the home geothermal energy systems. 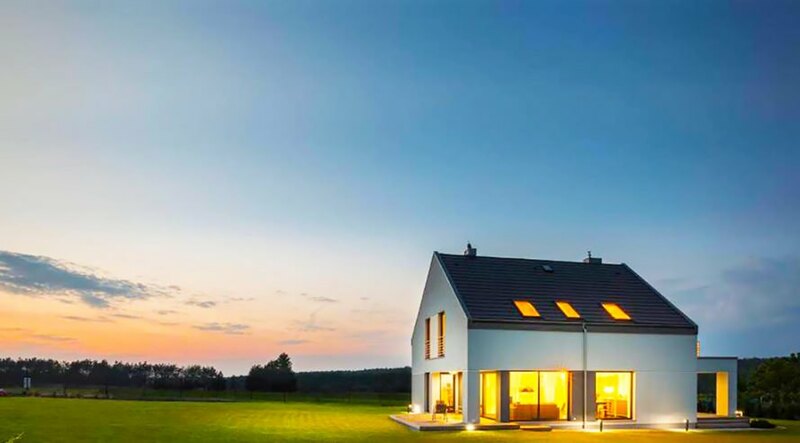 Dandelion aims to make geothermal energy more affordable for homeowners.